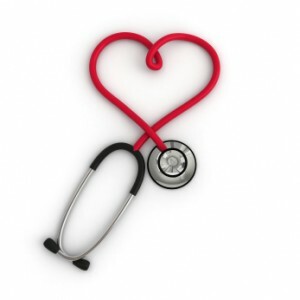 Nursing coursework is so extensive and it has encompassed a lots of sub domains of the healthcare in it. Here are few tips to write a good nursing assignment. To commence any work on the nursing assignment, it is vital that you make certain that you know what the question is asking of you. This will make you to offer a better scaffold for your assignment. 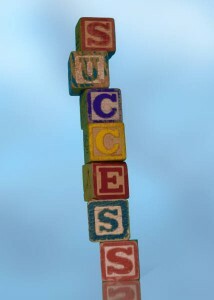 Look for key terms that can act as pointers to what is expected of you. If you have been asked to evaluate the models then a dissemination of their strong and weak points are obligatory. Generally, the goal of a nursing essay is to reveal how your theoretical learning will inform your practice, so make sure you supply tangible examples when required. 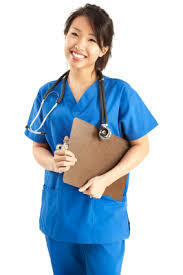 In the nursing essay, many field information is always required than text book resources, as this will be made easier by reading journal for a better understanding of the current scenario in health care industries that may be medicines or various new diseases or break out of endemics and epidemics for your research topic. You can access pertinent journal articles by using online databases such as MEDLINE, NCBI for a list of internet sources that are instructive for writing a nursing assignment. Apart from that, your essays on nursing practices will follow your national guidelines, which will make you to score higher. Drafting is essential because it is mandatory to evaluate by yourself that your assignment is logically correct beyond scientifically. For this, you need to make at least 3 drafts of same assignments. If you find some segments are too cosy to read you can remove it immediately without waiting for your tutor to do the same. This will improvise your language skills as well as subject expertise. Upon completion of the final draft, it is crucial to confirm that the nursing essay caters the university formatting guidelines. This is typically necessitated that the font is Times New Roman size 12, using 1.5 line or Justified alignments. According to the most of the guidelines, margins should usually be no more than 1.5cm. Additionally, make sure that the spelling and the grammar are correct throughout your assignment. The most ideal way to be remembered is to spell checking with software’s or with your friends. Formatting is so essential to score higher. Bibliography is the most essential part of any assignment or thesis since the skill and subject expertise can be proved by a nursing student, for the large amount of weightage given to the referencing styles. The in text and main referencing must always coincide in an assignment. Breakdown to adding will conclude in the sensation that you are copied eminent authors argument leading to the plagiarism of the content. Improper referencing and lack of appendix in bibliography will cause failure in your subject grades.